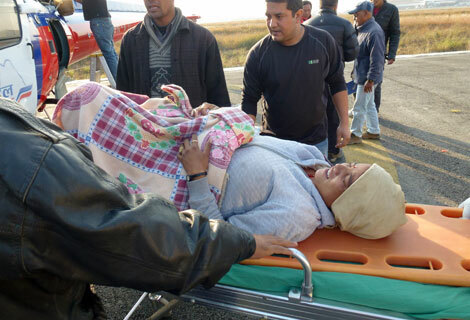 Woman gives birth on board helicopter! – Summit Helicopters Pvt. 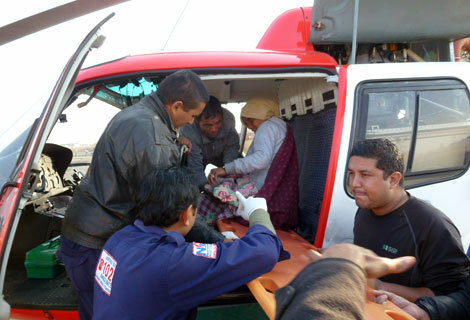 Ltd.
Our helicopter AJI (AS350B3) was enroute from Humla to Kathmandu when a passenger gave birth to a child inside the helicopter. Captain Steven was flying from Humla (Darma VDC) headed for Kathmandu after picking up Mr. Aasbireey Aidi and his wife Mrs. Kamala Aidi who had been expecting a child. Kamala gave birth to a baby boy on board just before touchdown. 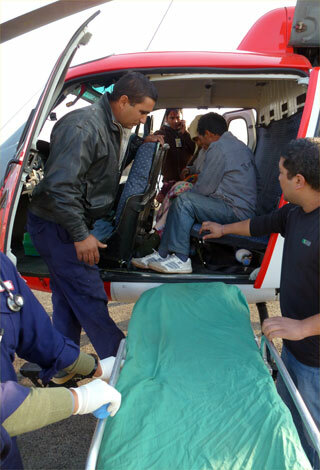 After landing she was helped by a medic crew and immediately transported to the hospital. This was the second baby born on board. 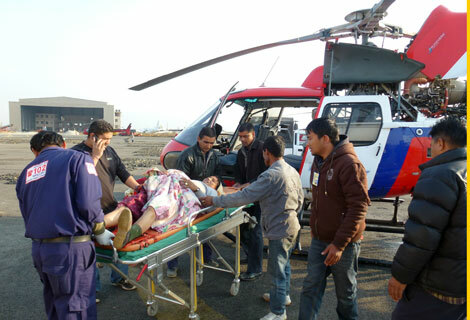 Previously, Mrs. Roshani Acharya had also given birth to a child on the 14th of February 2010 on board our helicopter. Congratulations to the couple and Fishtail Air wishes for the child’s safe and sound health.